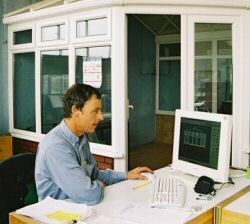 contact southern pvc systems ltd.
Friday 8.30am to 4.00pm only. After hours and Saturdays main phoneline transferred to a mobile. 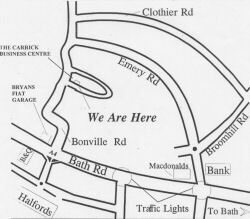 map showing carrick business centre.